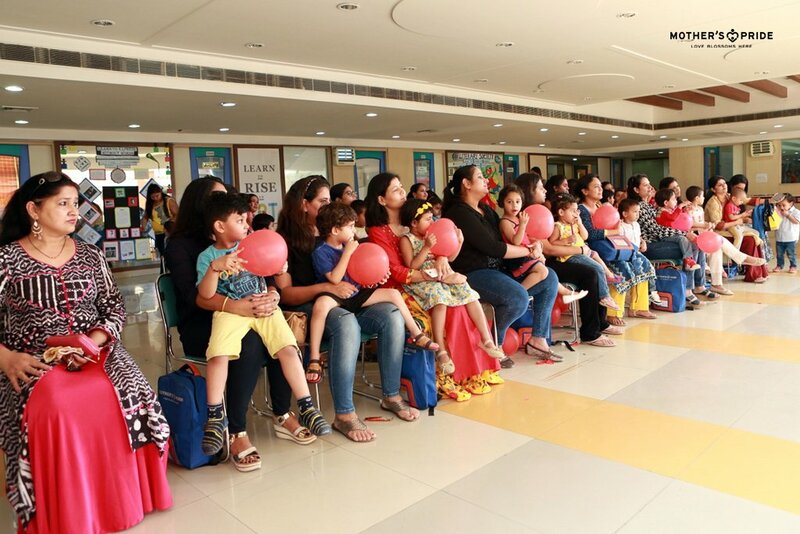 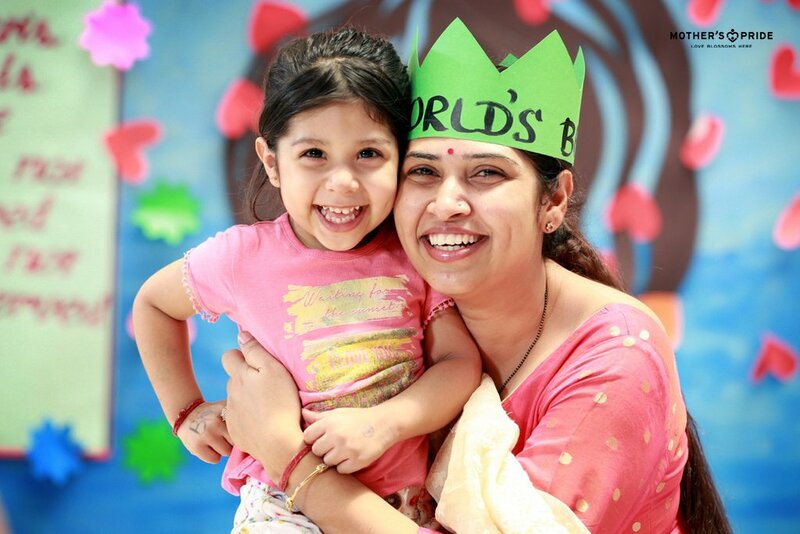 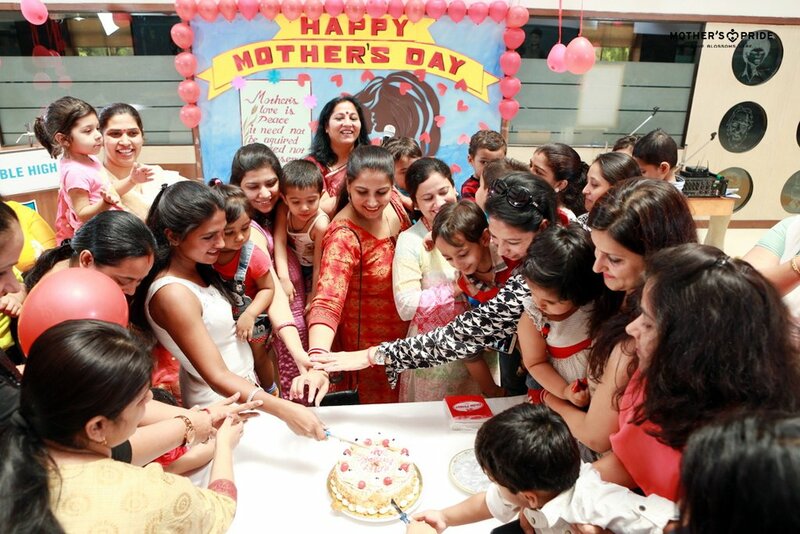 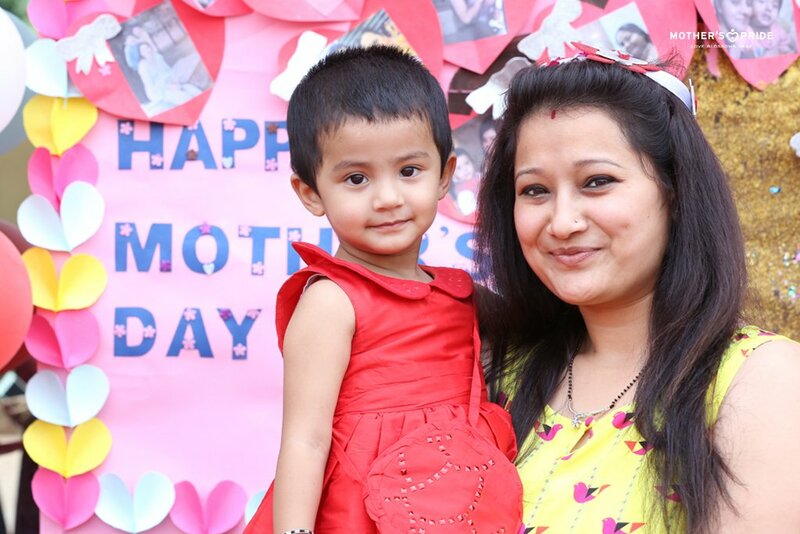 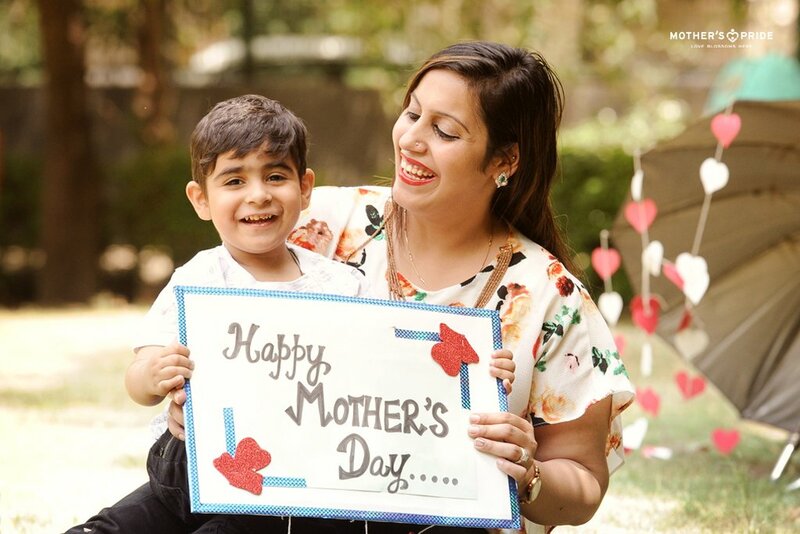 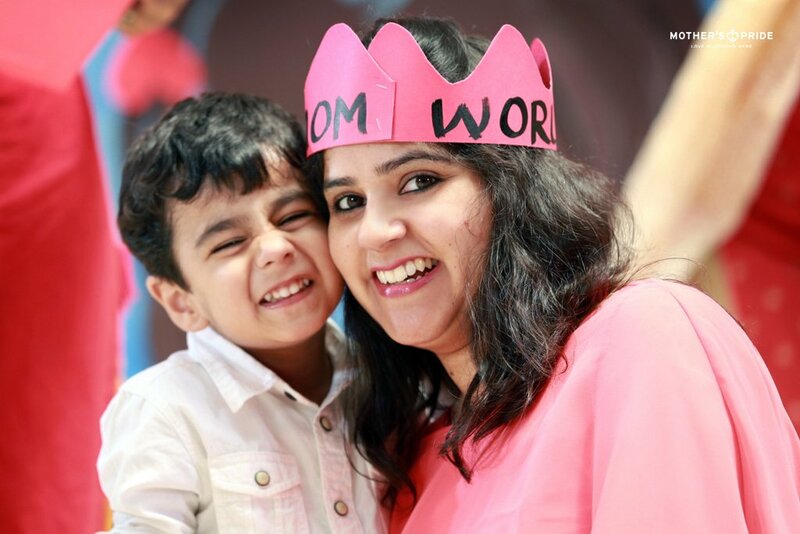 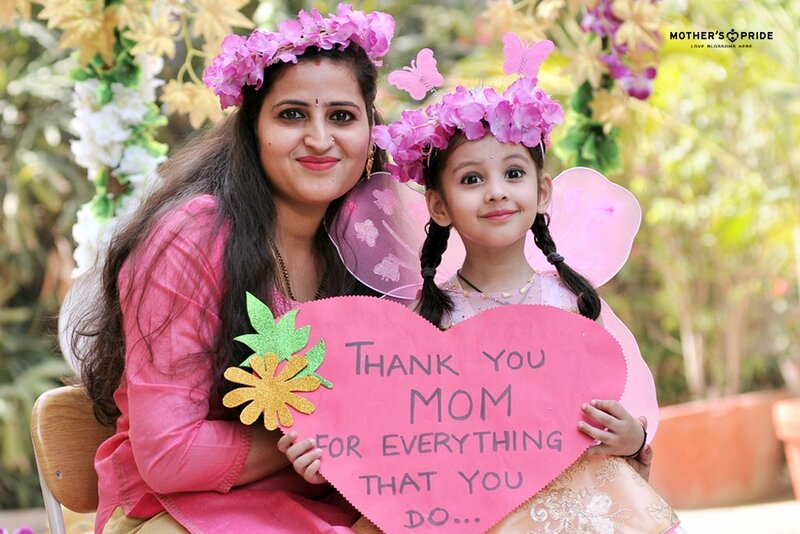 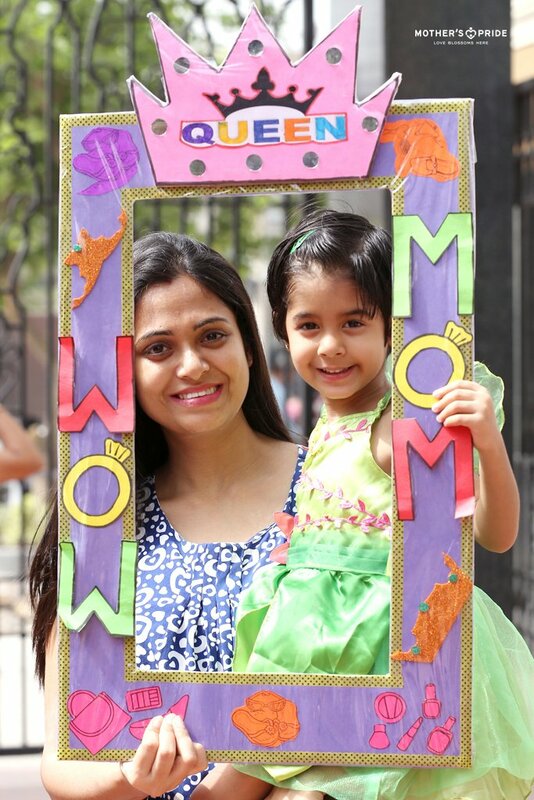 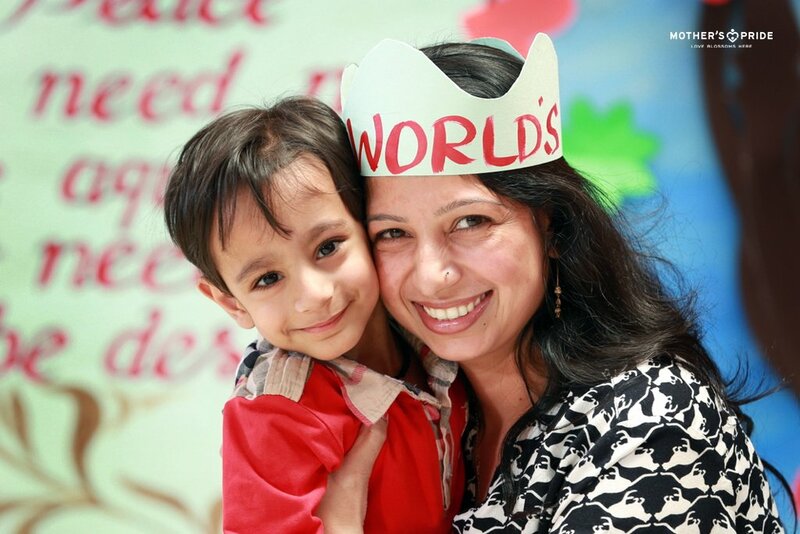 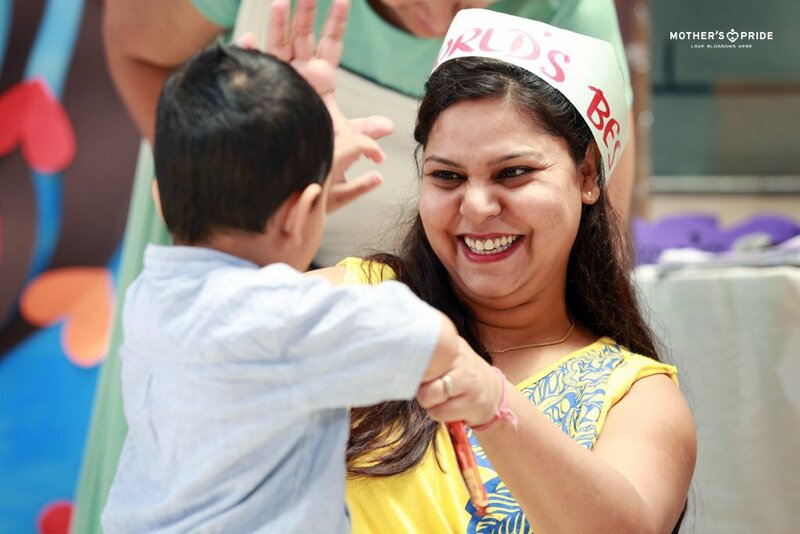 Packed with this incredible sentiment, Mother’s Day was celebrated with incomparable excitement and passion at Mother’s Pride. 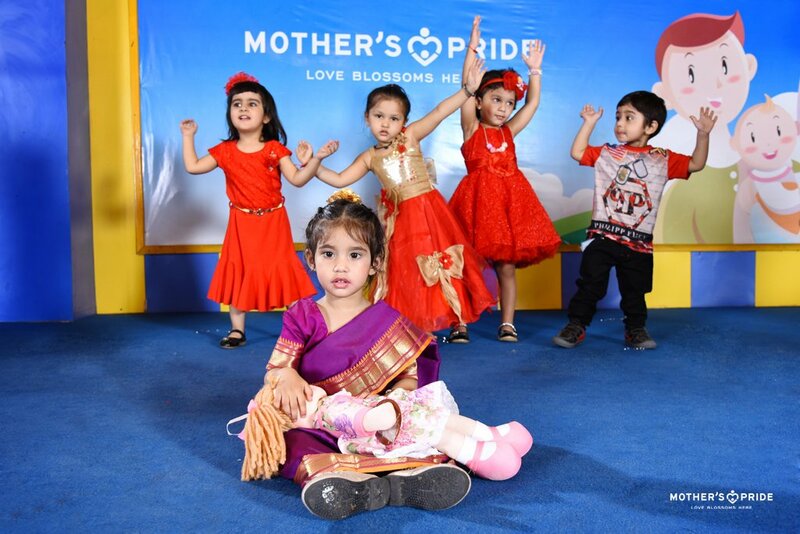 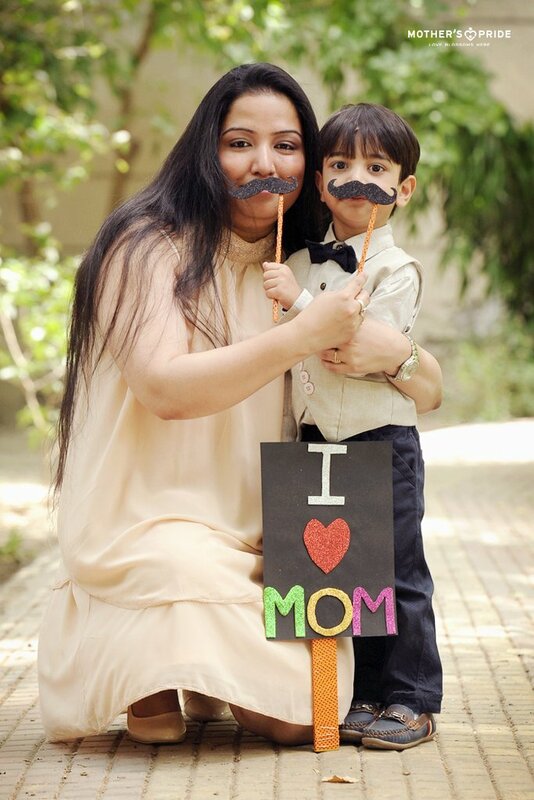 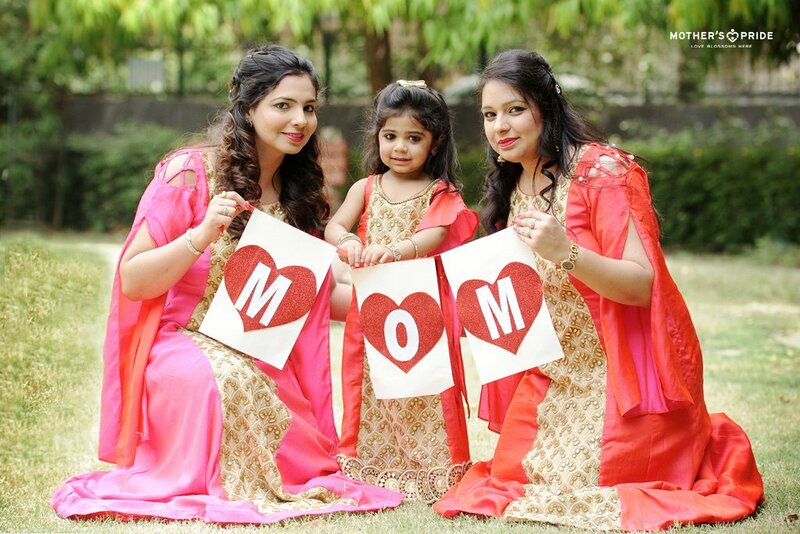 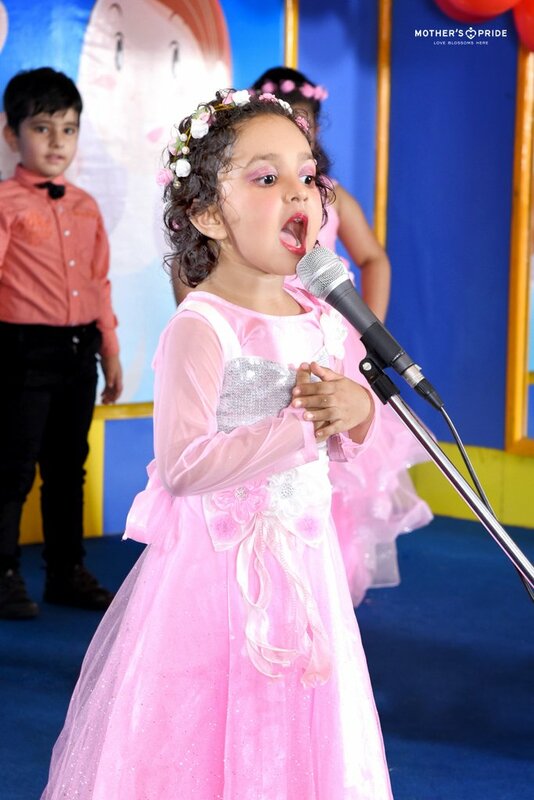 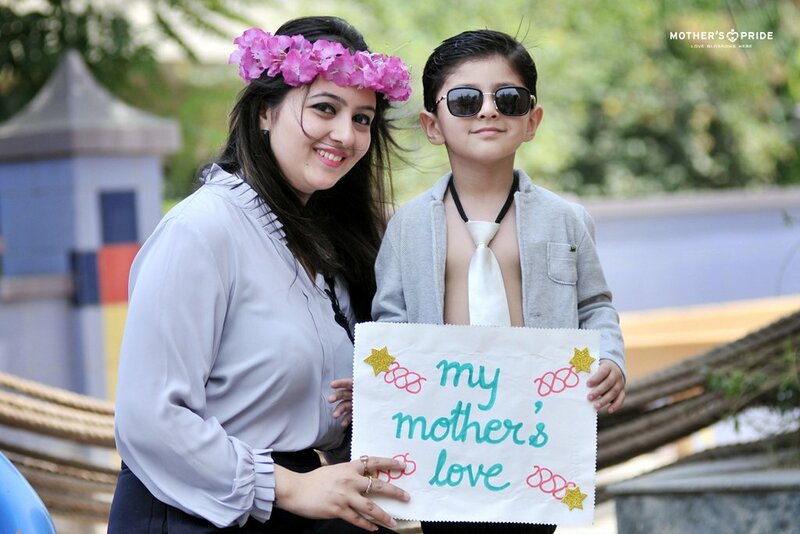 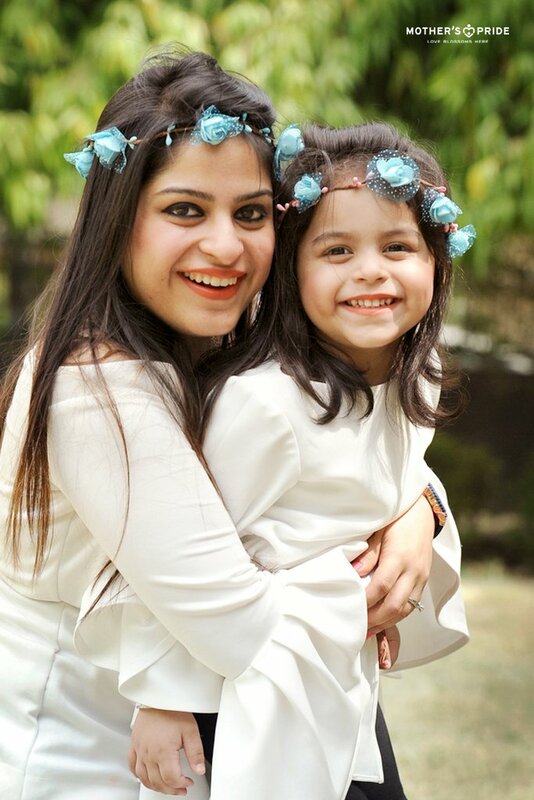 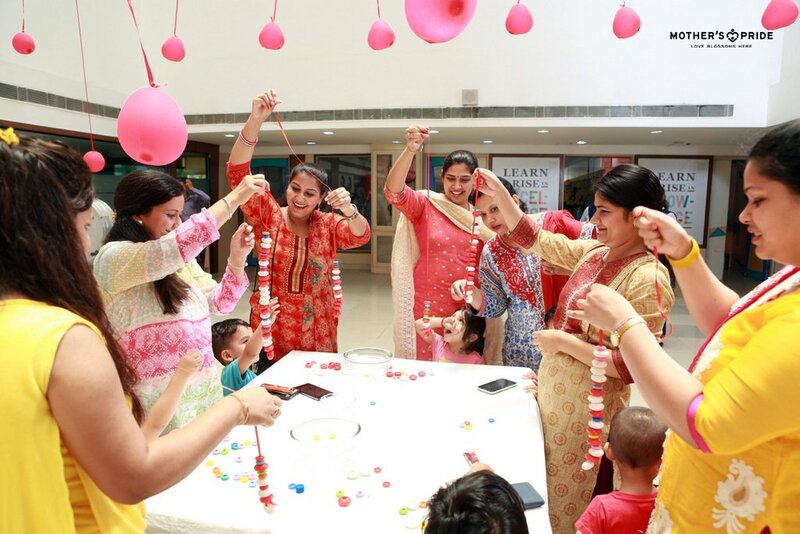 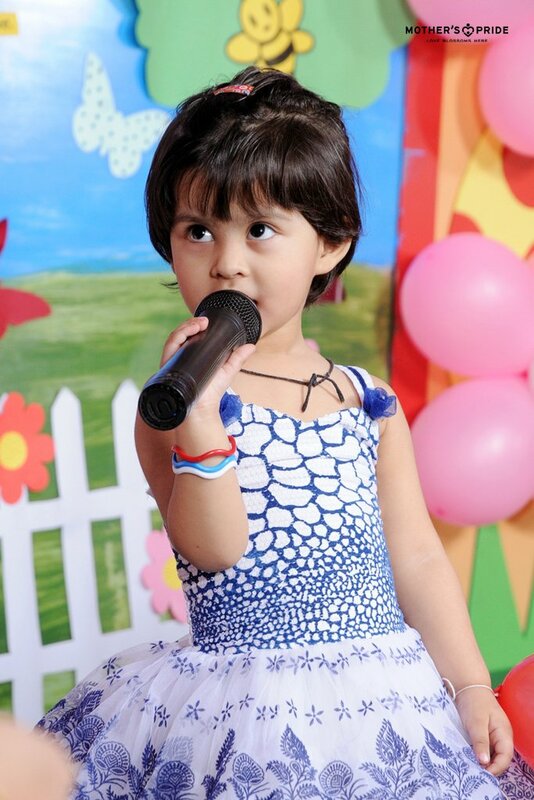 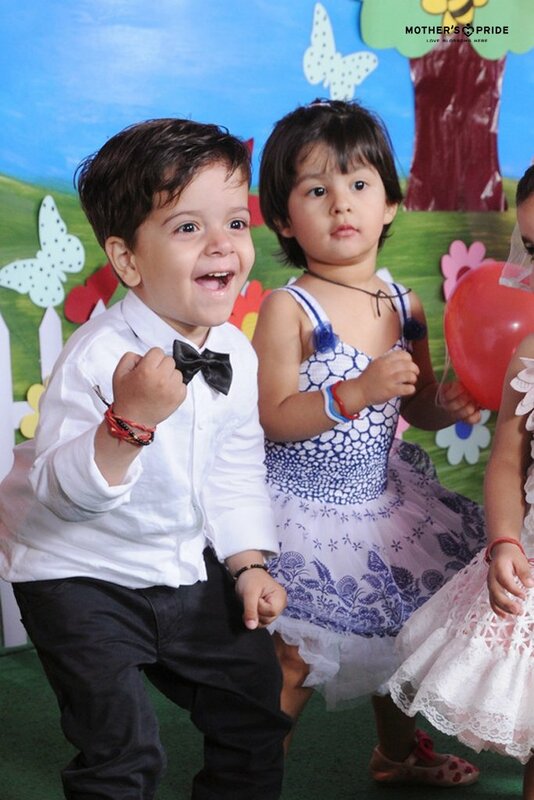 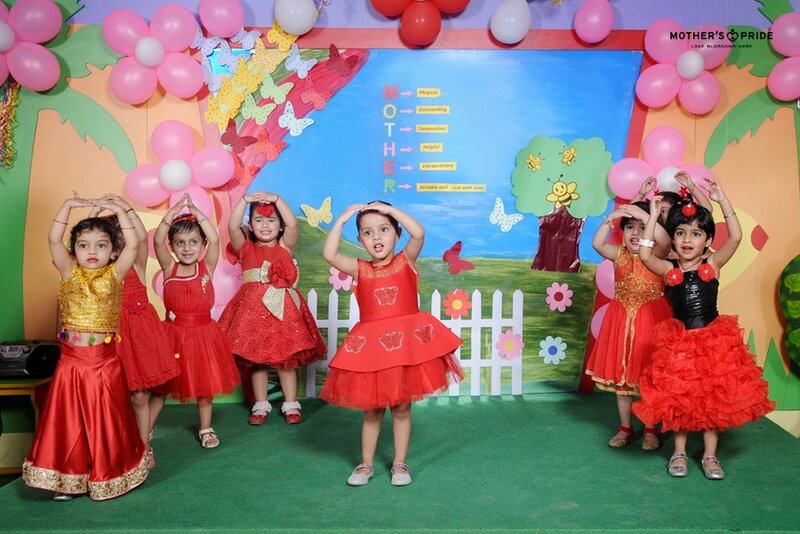 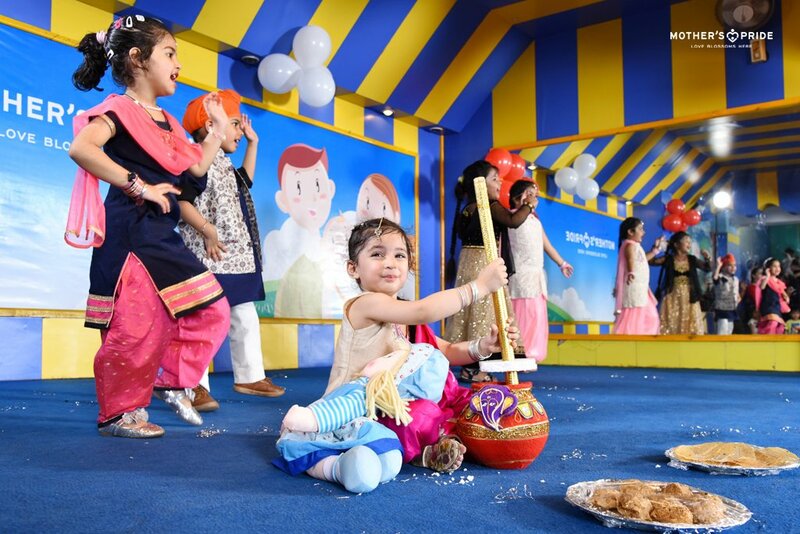 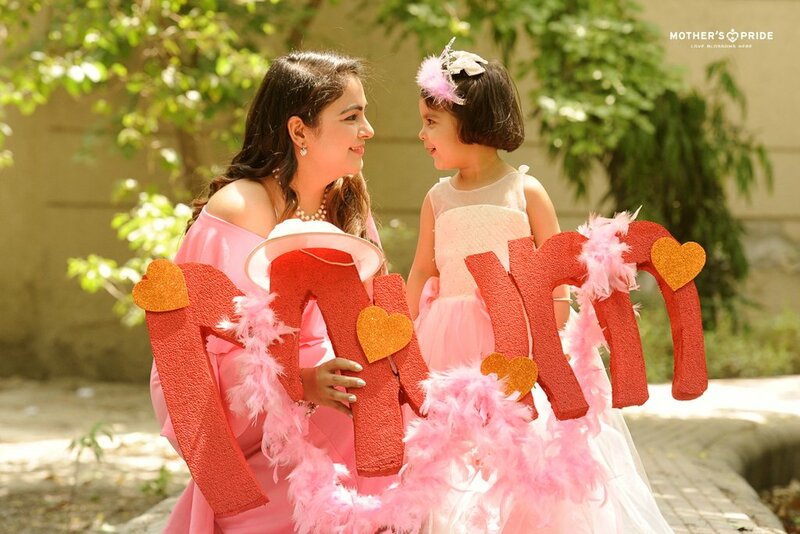 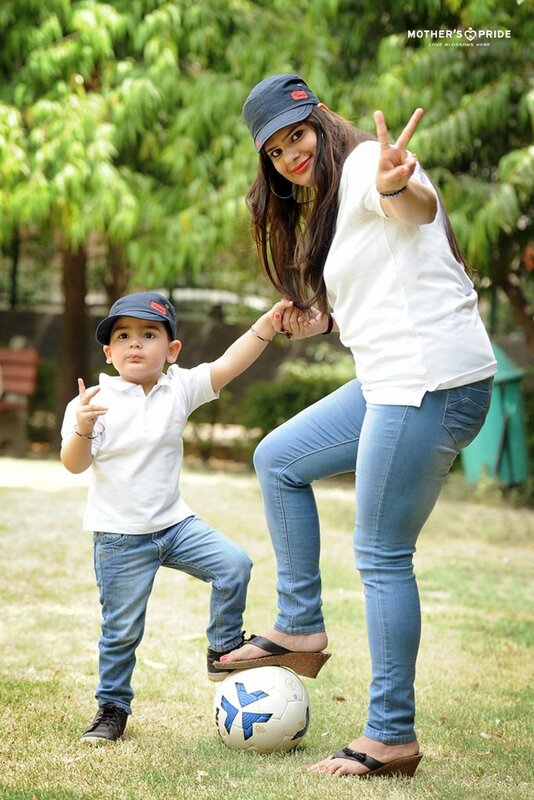 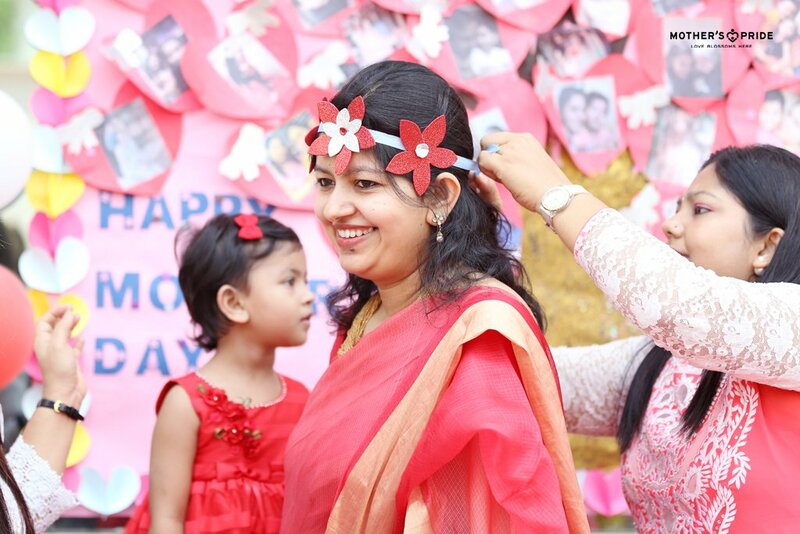 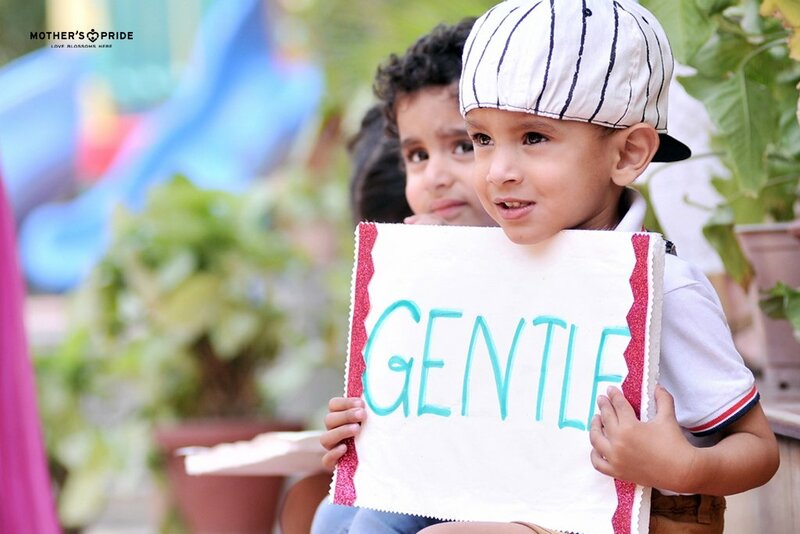 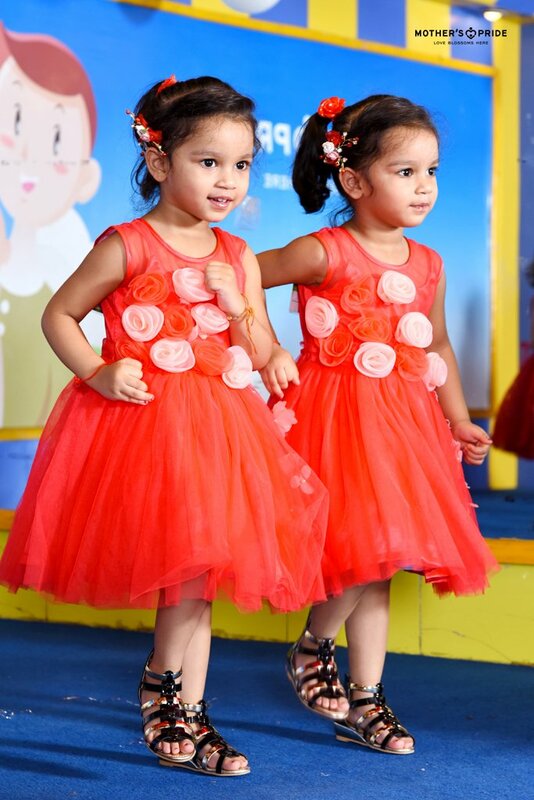 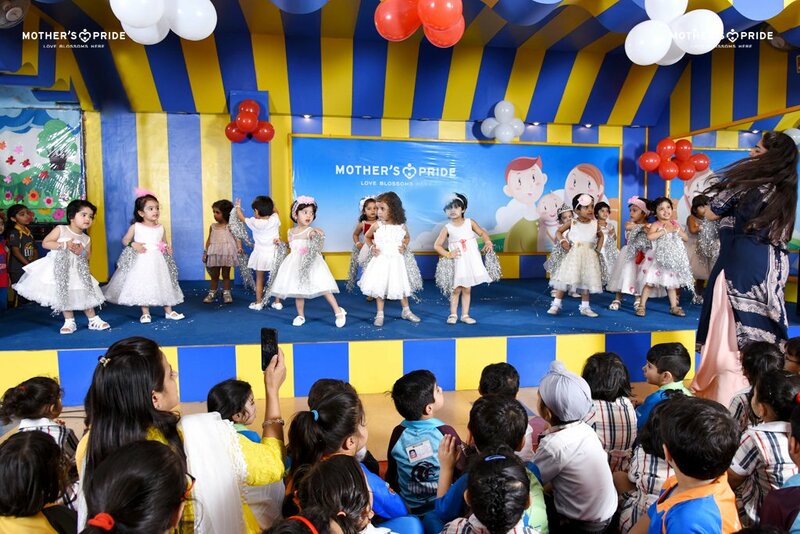 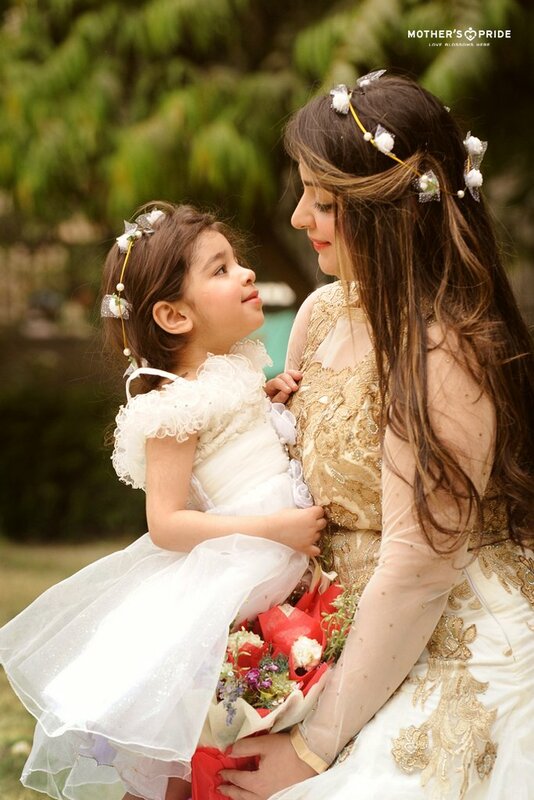 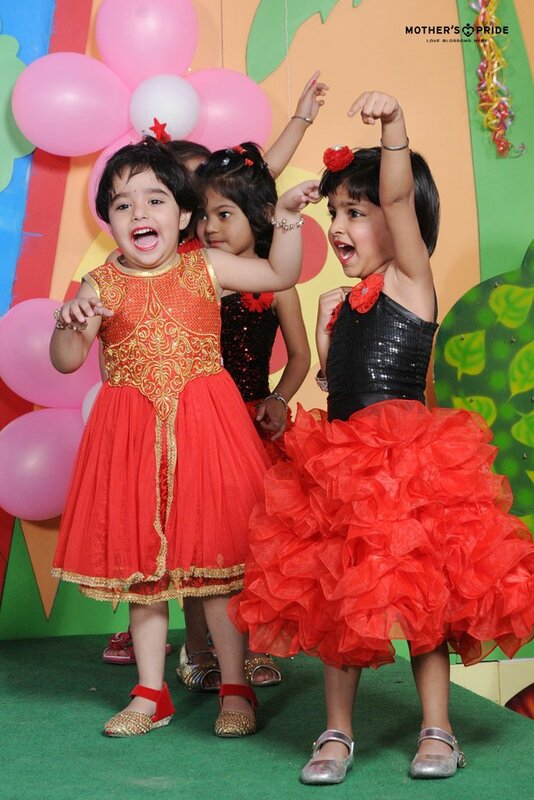 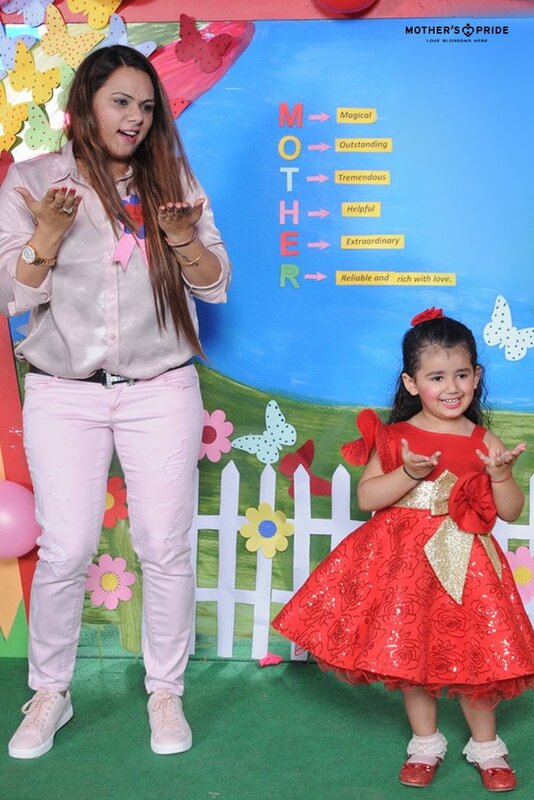 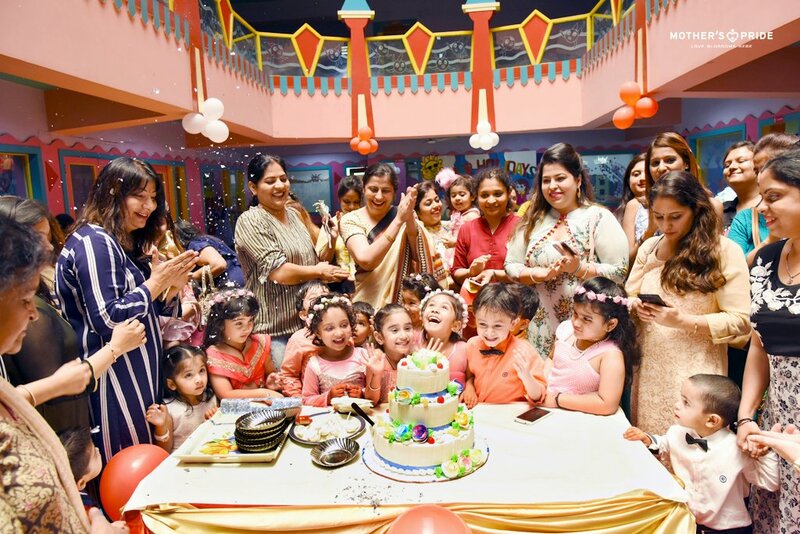 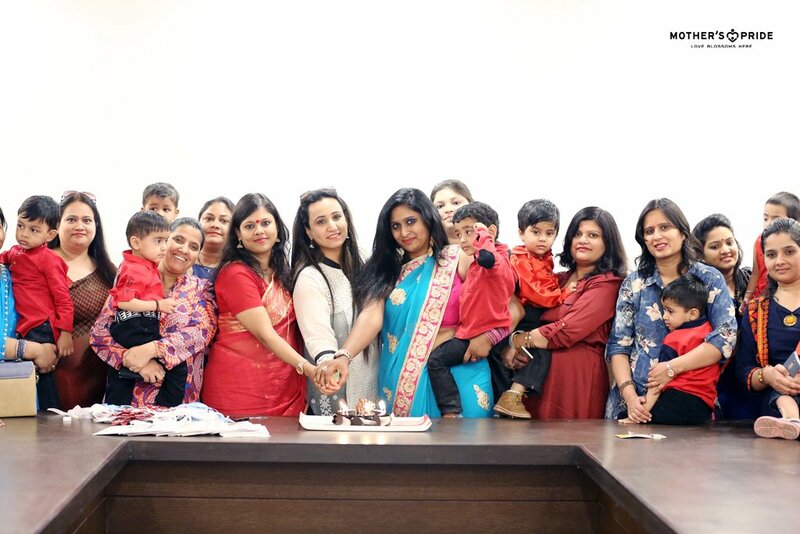 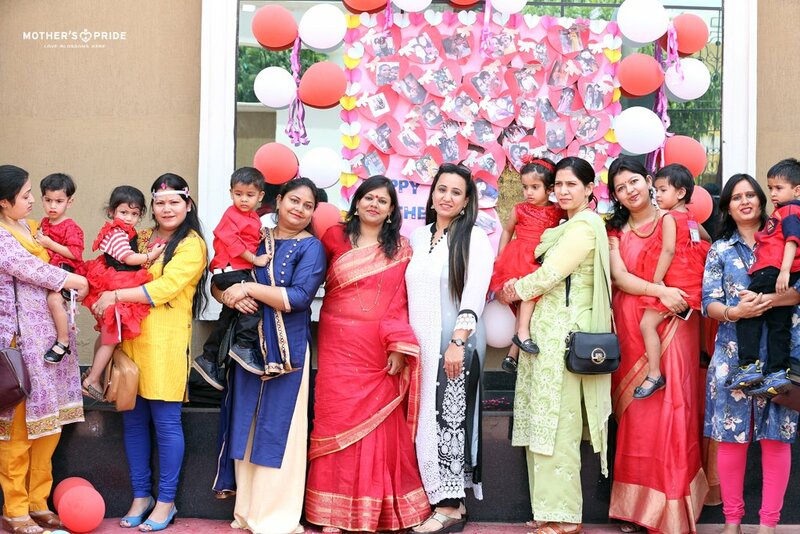 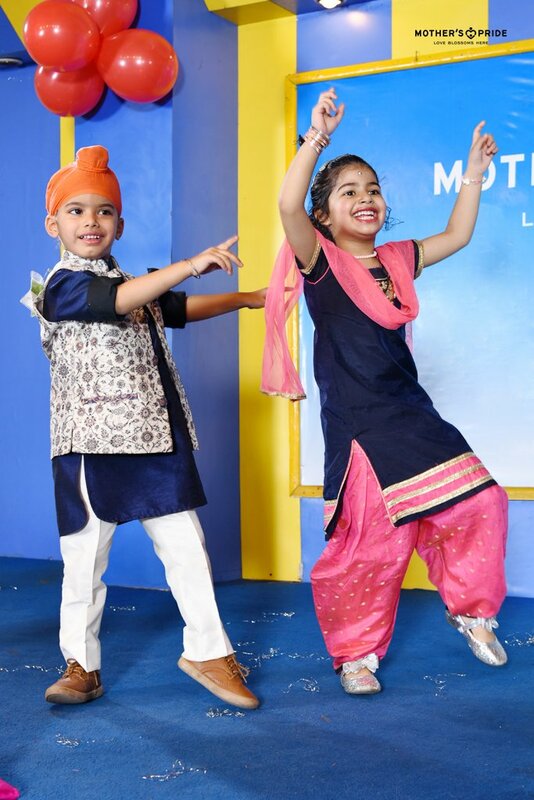 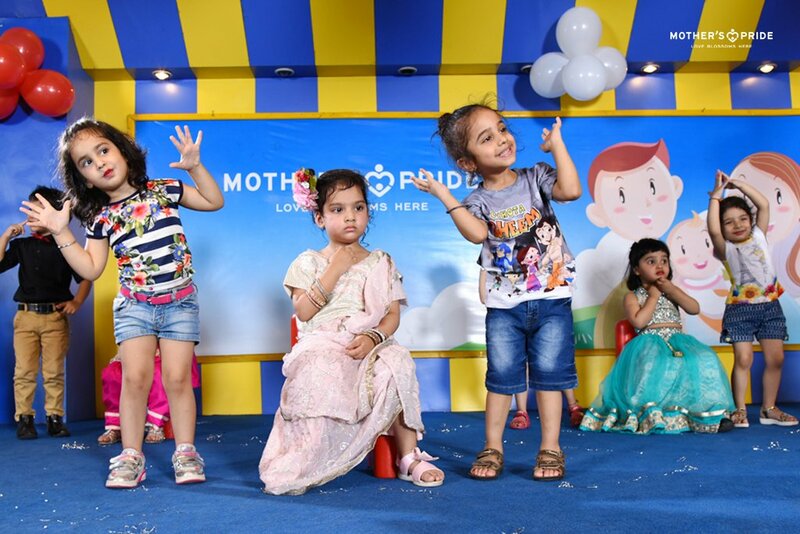 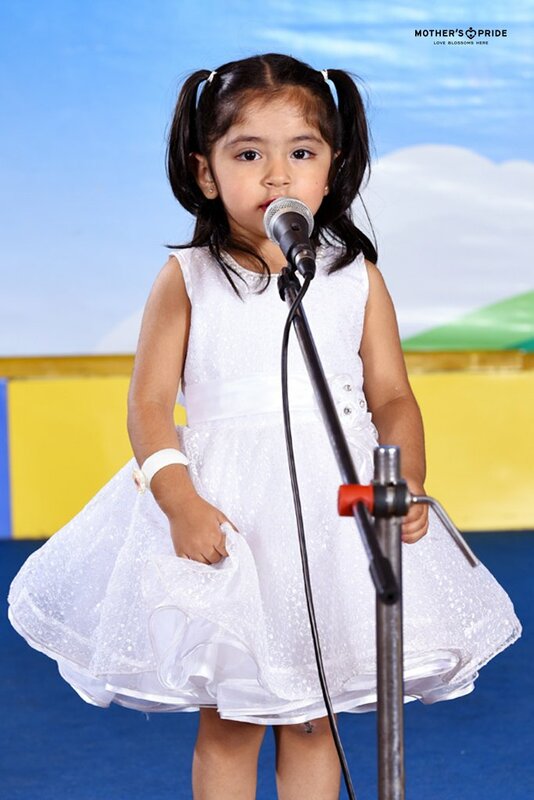 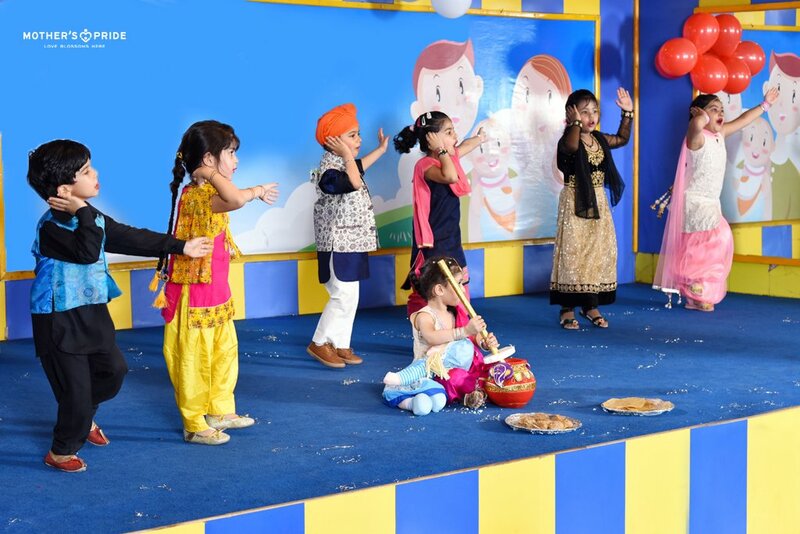 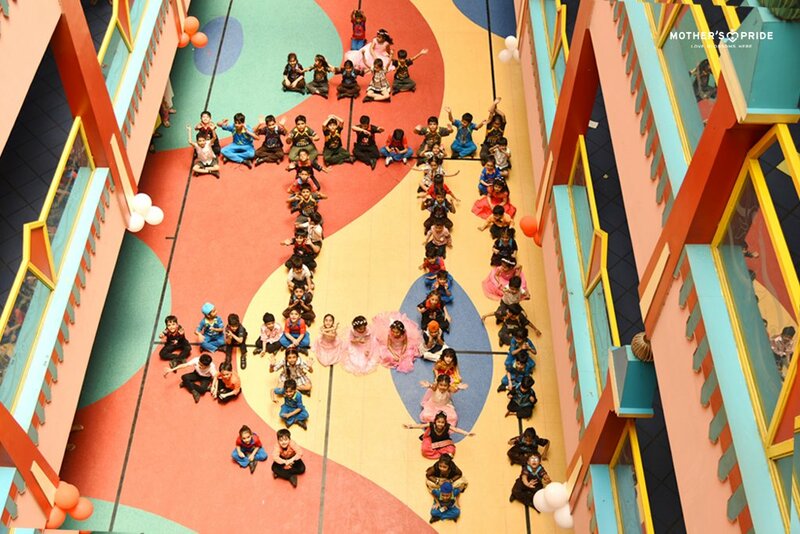 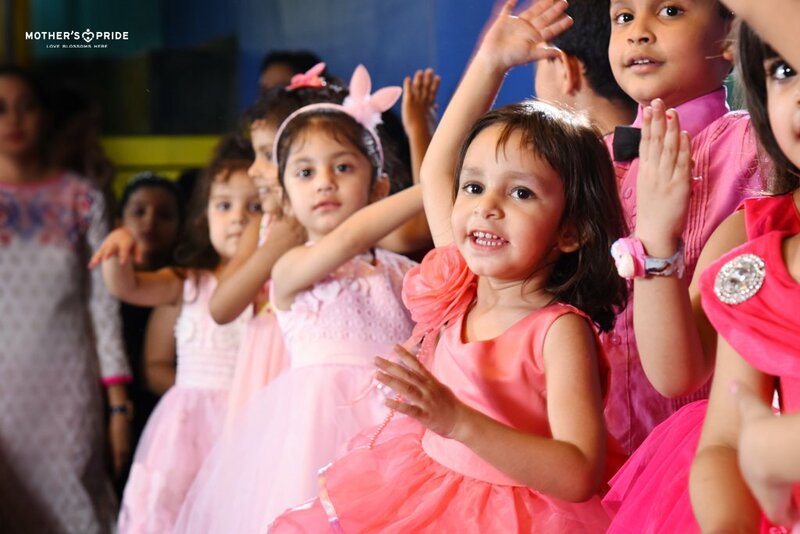 Little Prideens came up with their mothers in alluring outfits and took part in several delightful activities planned for them. 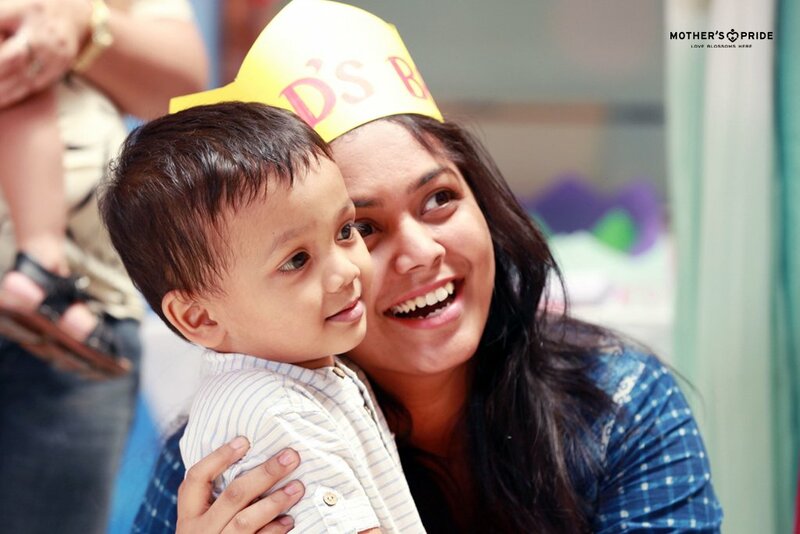 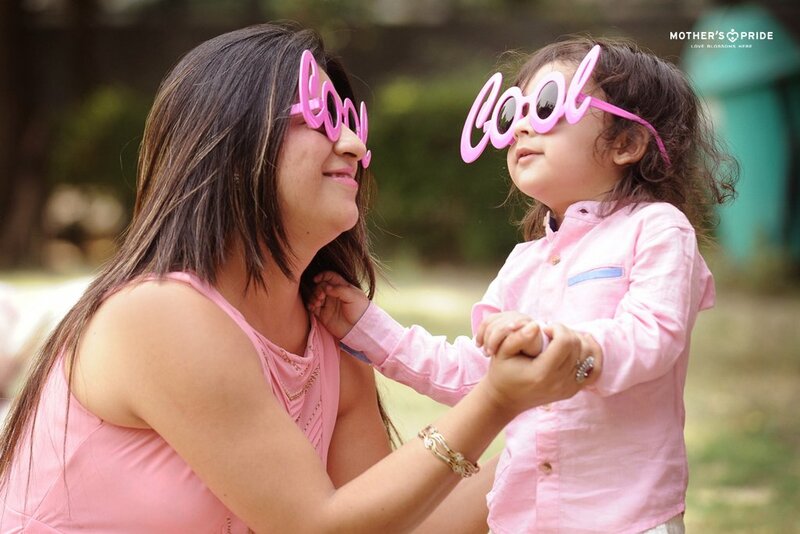 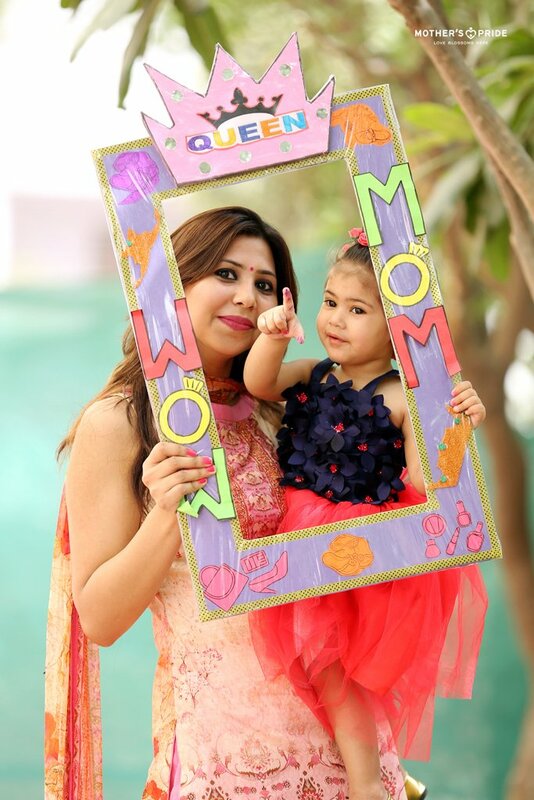 Every activity offered an ardent peep into the loving and close moments of the mother-child relationship. 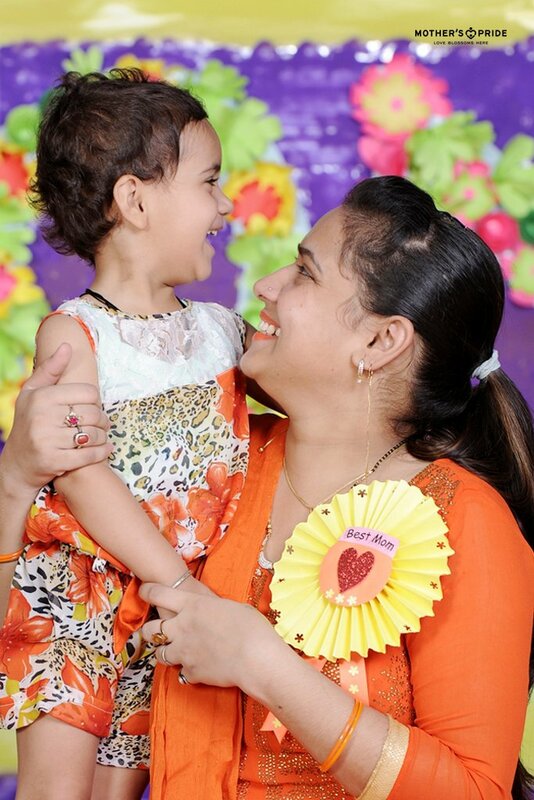 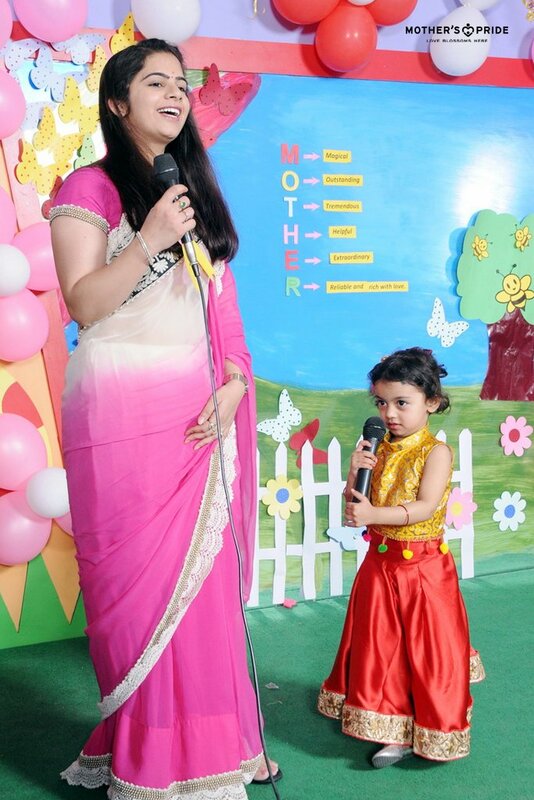 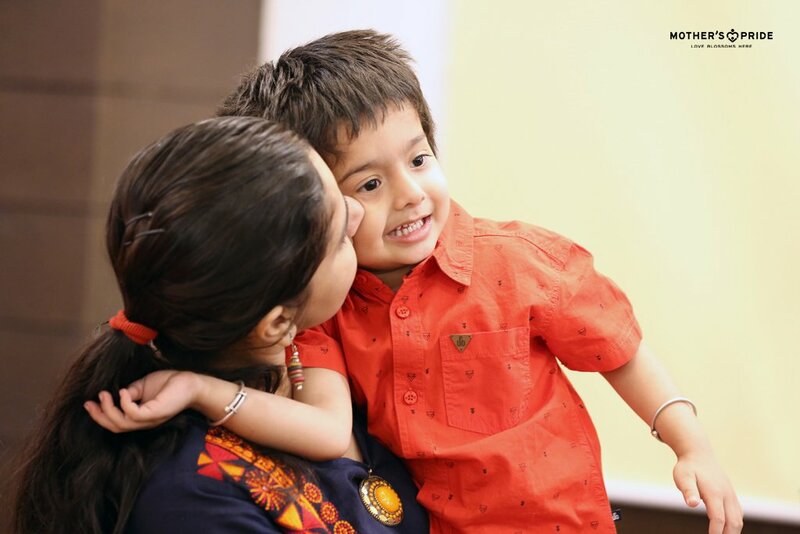 Witnessing the endearing lifetime bond between a mother and child, the celebration beautifully showcased the emotion with which we were named ‘Mother’s Pride’. 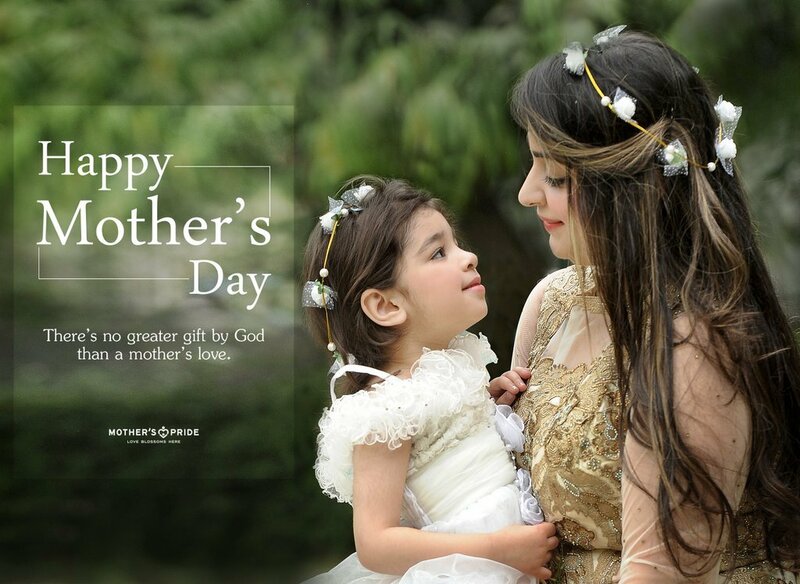 The occasion warmed up everyone’s heart and expressed that there’s no velvet as soft as a mother’s lap, no rose as lovely as a mother’s smile and no path as flowery as that imprinted with a mother’s footsteps.